Edmonton, Alberta. A busy arts center. A pro sports haven. A hiker’s dream come true. A major Albertan metropolis surrounded by Canada’s rich and vibrant wildlife. With Elk Island, Jasper, and Banff National Parks within bussing distance, Edmonton is a prime location to gather a group of nature lovers. It’s also a shopping paradise, and the closest urban center to Fort Mac – an important site for Canada’s oil industry. Whatever inspires you to travel with a group in Alberta, there’s an Edmonton coach bus, school bus, or minibus that can handle your trip. 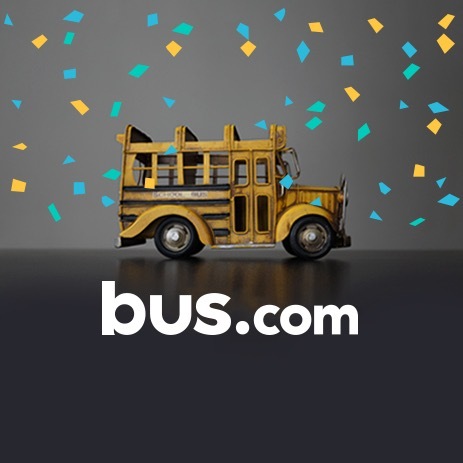 Use Bus.com’s online booking tool to find a local Edmonton bus company. What determines the price of a Edmonton charter bus rental? The date of your departure, the time of year, the mileage, the driver's time, and the availability of Edmonton bus rentals all factor into the price. 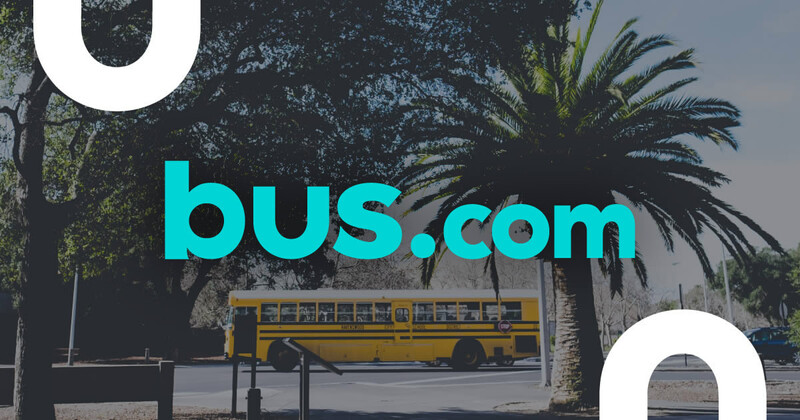 It sounds like a lot, but Bus.com works with bus companies to get the best price for event organizers. Where do you get your Edmonton buses from? While our network of bus operators is North America-wide, we focus on developing relationships with local Edmonton bus companies. Chartering a bus from a local bus company reduces costs because the driver doesn't have to travel as far to get to the departure point. How do I rent a bus in Edmonton with a driver? When you rent a bus with Bus.com, you automatically hire a driver. The driver's time, industry-standard gratuity, and accommodations are incorporated into the quote you'll receive from our online booking tool. What kind of bus rentals can I book in Edmonton? 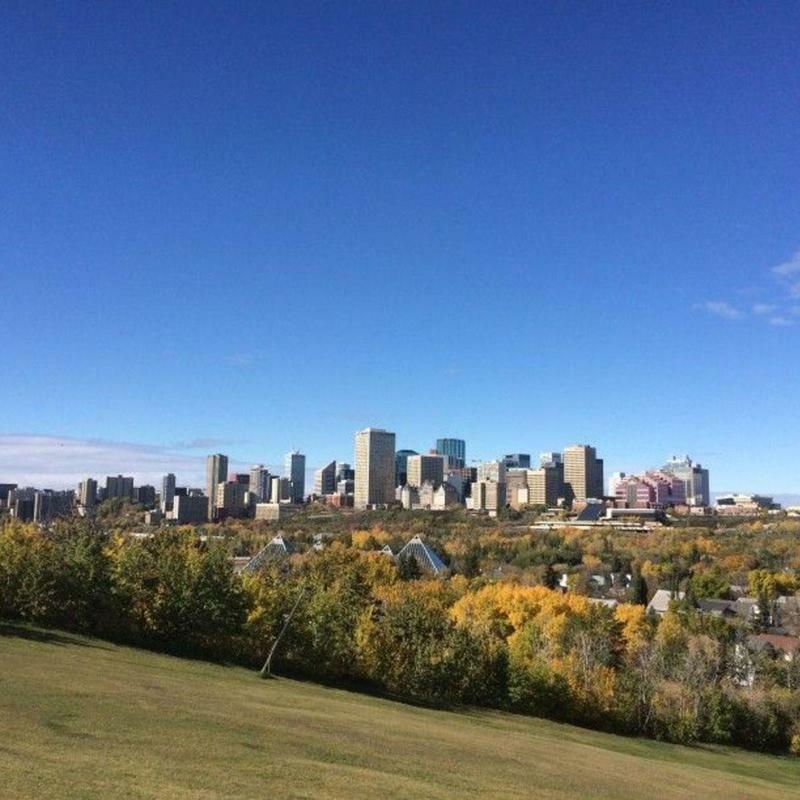 The coach bus, minibus, mini coach bus, and school bus rental are all available in Edmonton. Assess which amenities—A/C, audio-visual equipment, wifi, luggage space—your group needs, then rent the bus that suits your trip. How soon do I have to book my charter bus rental in Edmonton? As your departure date approaches, the availability of your desired bus might decrease. We recommend chartering your bus as soon as you have your date. To make that easier, Bus.com has a Book Now, Pay Later policy that allows you to wait to pay for your Edmonton bus rental until 21 days before departure.